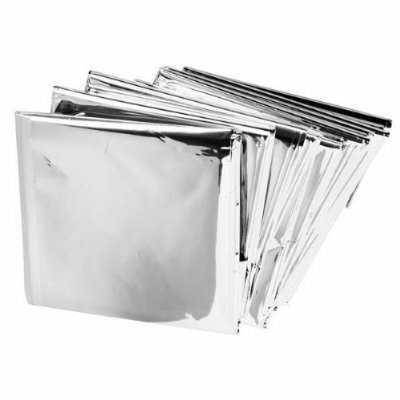 Emergency Mylar Blankets - 84'' X 52'' (500 Pack, Silver) by Mylar at Mountain Walk. MPN: LYSB01KULEICE-SPRTSEQIP. Hurry! Limited time offer. Offer valid only while supplies last.